Knowing what your home is worth in today's market and pricing it accordingly can make all the difference in your selling experience. So can choosing a real estate team with the expertise to price, stage and market your home to its best advantage. When it comes to selling your home, our goal is the same as yours: to get your home sold as quickly, profitably and stress-free as possible. 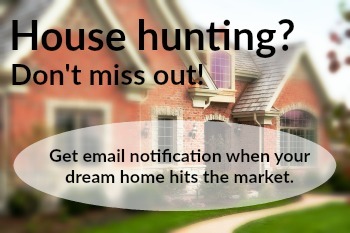 Contact us today for information on the selling process or for a complimentary home evaluation. Want to be a know-it-all? Create a custom market report and be the first to see what’s active, under contract, and sold in your community!